Ella grew up on the Western Slope of the Rocky Mountains and moved to Denver in 1987. She comes from a family of Construction and Cosmetology and decided in 1988 to start her career in Cosmetology and worked as a Cosmologist for over 10 years. After a successful career, Ella became intrigued by Real Estate and Construction. In 1999, she moved on to work for a new home builder in the Denver Metro area where she worked everything from Reception to Accountant, to walking new construction, maintenance, repairs, and warranty items. By 2001, Ella moved to a company where she assisted with Foreclosure Rescue and Property Management on behalf of three different states. There, Ella was head of the Sales Division along with Broker Relations and moved into the Property Management Division for 9 years while earning her Real Estate license. In 2011, Ella joined the Housing Helpers of Colorado team for a new adventure with the Corporate Housing Division. Since being with Housing Helpers, Ella has earned and retained 5 Stars in Customer Service and Satisfaction. 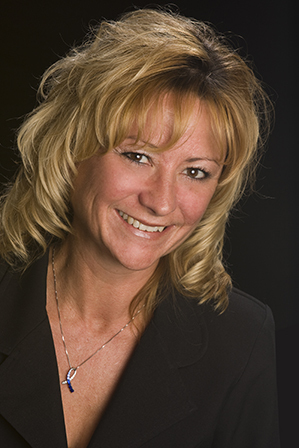 She has a proven strong sales background and is a corporate housing expert in Colorado and nationally. Ella is known for her determination to research the markets to find the best option to meet your Corporate Housing needs. She loves a challenge! In her free time, Ella enjoys the great outdoors, fishing, camping, hiking, rooting for her favorite football and lacrosse teams, and spending time with her family and two labs.